Letitia Gallery is delighted to announce their participation in the upcoming BEIRUT ART FAIR (20 – 23 September, Hall 3, Seaside Arena, Beirut New Waterfront). Letitia Gallery will present works by artists who have featured in their 2018 exhibition program, including paintings taking inspiration from Lebanon by Eileen Cooper (b. 1953, United Kingdom), innovative new sculptures by Ahmed Badry (b. 1979, Egypt) and Nathaniel Rackowe (b. 1975, United Kingdom), and large-scale photographic works by Basir Mahmood (b. 1985, Pakistan), whose exhibition “Eyes Recently Seen” is currently on view until November 3rd, at Letitia Gallery in Hamra, Tour de Saroula Bldg. Additionally, Letitia Gallery’s booth will premiere a selection of works by internationally emerging talent including Jad El Khoury (b. 1988, Lebanon), Ahmad El Sheikha (b. 1980, Syria), Alejandro Ospina (b. 1970, Colombia) and Mohammad Zaza (b. 1987, Syria). 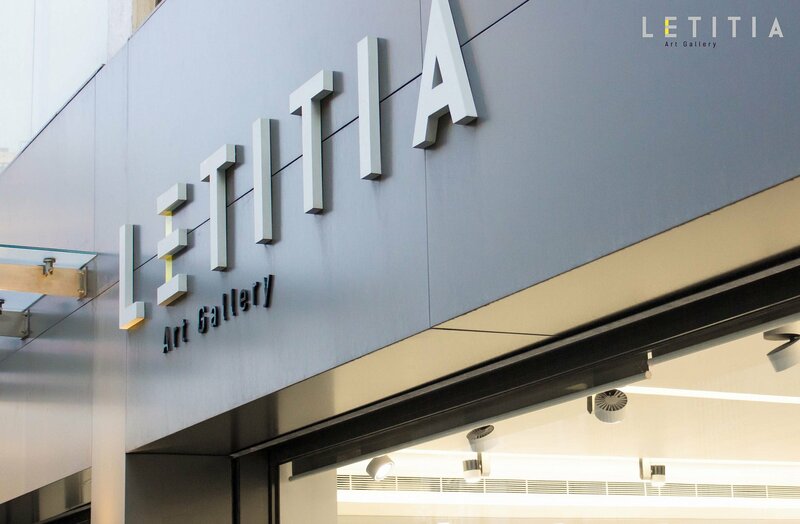 Letitia Gallery can be found at booth A12 at BEIRUT ART FAIR.